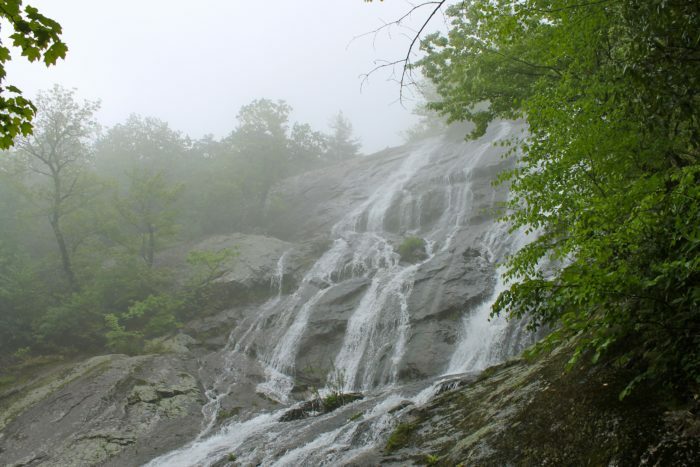 Virginia’s waterfalls are spectacular, breathtaking, and in some cases, right before our eyes. If you’re thinking you have to hike miles and miles to see some of the state’s most impressive falls, think again. There’s definitely something to be said for letting a gorgeous waterfall be the reward for a strenuous hike, but sometimes you just want to cut straight to the chase. So here are 6 easy-access falls that you can enjoy in plain view. 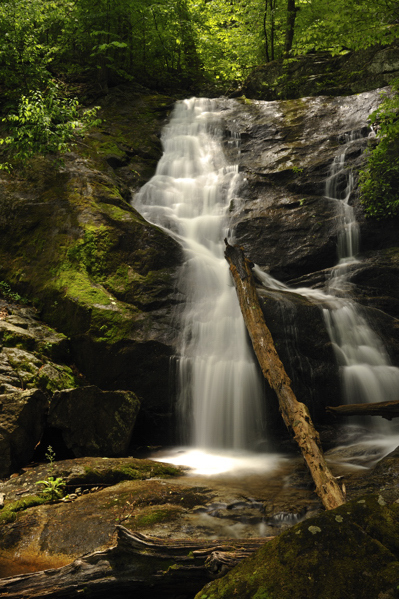 Located in Nelson County, Crabtree Falls is the tallest system of cascading waterfalls east of the Mississippi. 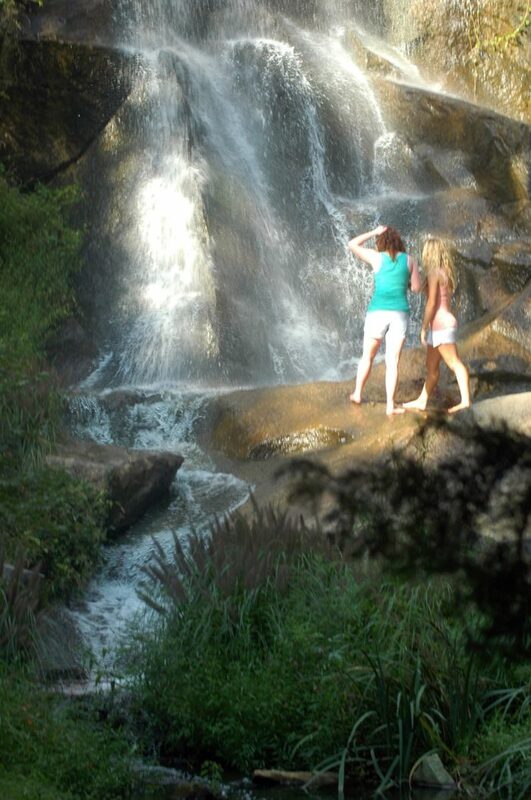 While you can complete the hike along the falls, you can admire them from the base as well. The fact that the waterfall at Maymont is man-made does not make it any less impressive. 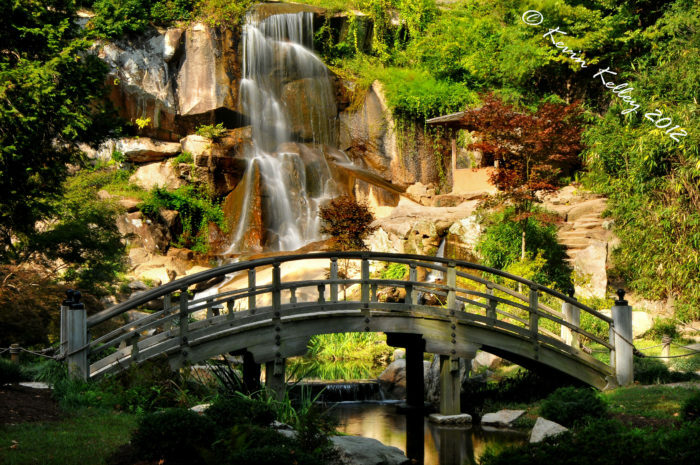 Located in the enchanting Japanese gardens, the waterfall is 45-feet long and is sourced by the Kanawha Canal. 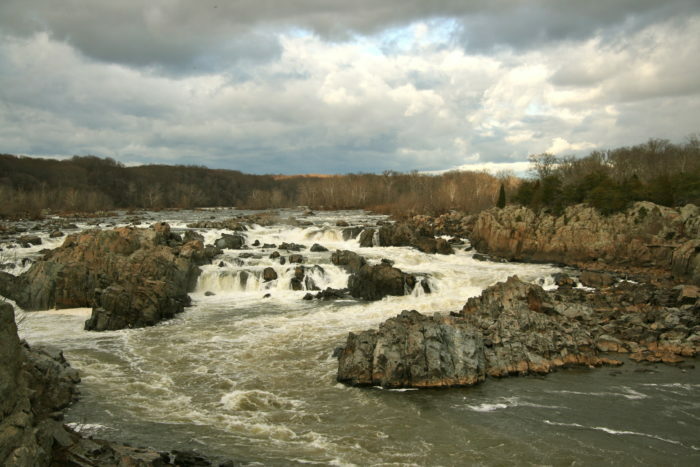 Great Falls National Park is one of the most stunning views of the Potomac River you'll find. 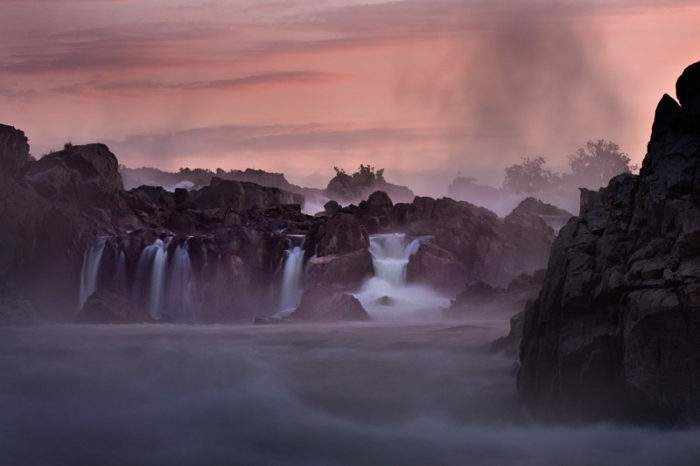 This series of rapids and waterfalls makes for a truly unique spectacle. 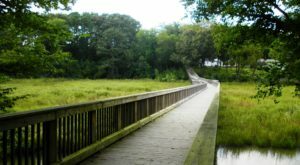 Visitors can enjoy hiking, kayaking, or simply marveling at the views. 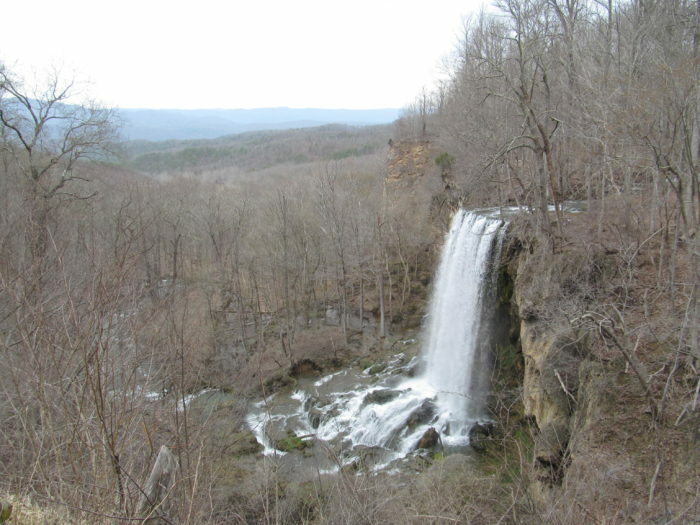 Accessing a viewpoint for this magnificent waterfall in Covington is slightly tricky, but requires no hiking. 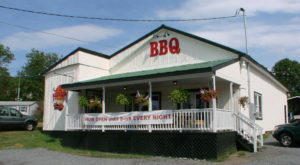 The best view point can be found off of US 220 north. 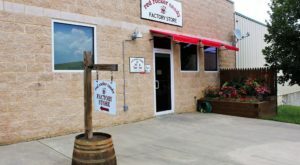 The route passes through Covington and as it begins to incline, you'll want to look for a pull off near the top. On the left, you'll see the Falling Springs Falls Viewing Area. 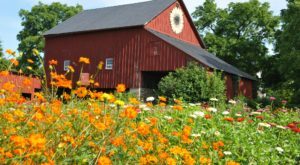 It's remarkable any time of year. 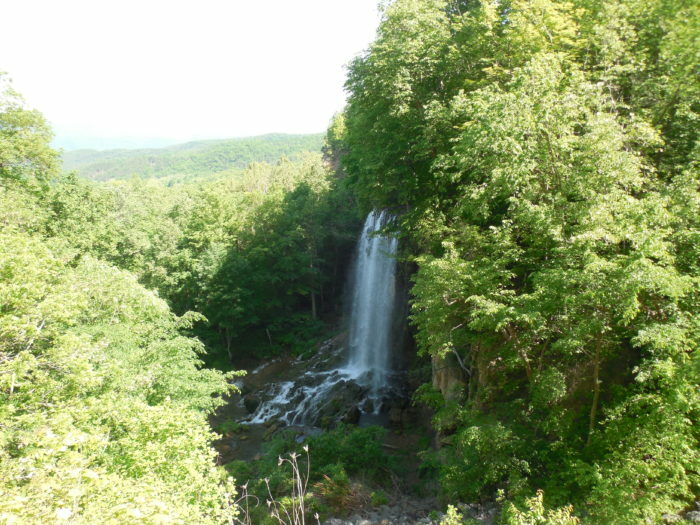 Located in Damascus, Straight Branch Falls can be accessed from the road, US-58. 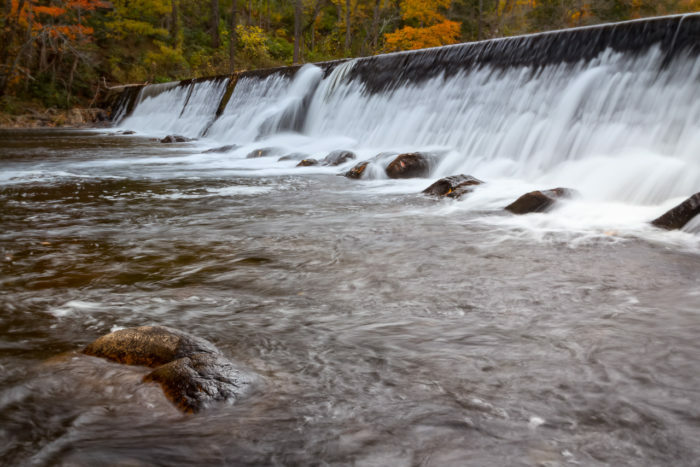 This waterfall is roughly 20 feet and an unexpected gem in the area, especially beautiful surrounded by fall leaves. 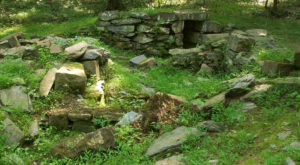 This manmade waterfall in Damascus is located at the site of an old grist mill built in the early 1800s. 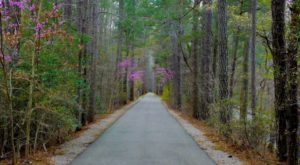 This is a beautiful area to explore and can be found by taking U.S. 53 east towards Damascus. 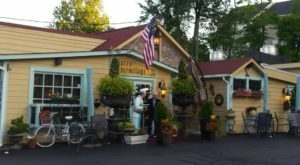 Take the first road on the left and you'll notice the restaurant also built at the site of the old mill. 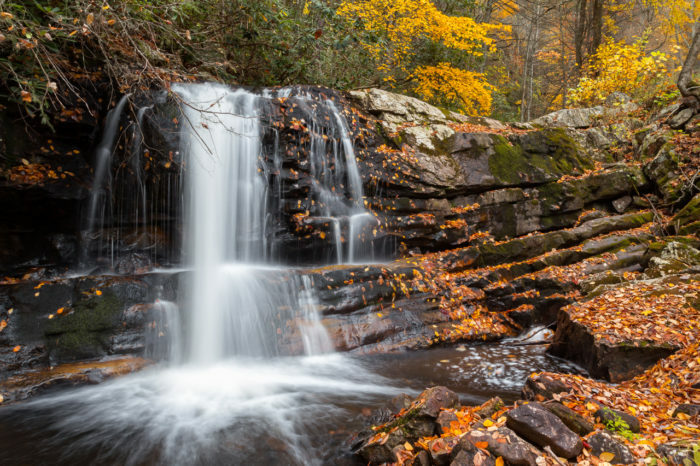 Waterfalls are arguably one of the most beautiful natural wonders in our state. 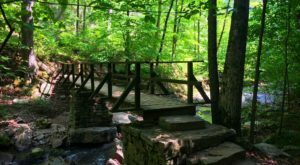 For more incredible waterfalls (some of which require a little hiking) be sure to check out this article.